CLS-E Joystick – the Active Force Feedback Joystick you always were waiting for! We are glad to introduce our latest product! CLS-E Joystick has achieved full Market-Readiness and will become an important cornerstone in our portfolio of high performance control loading systems, meeting the increasing demand of our customers for affordable control loading systems! 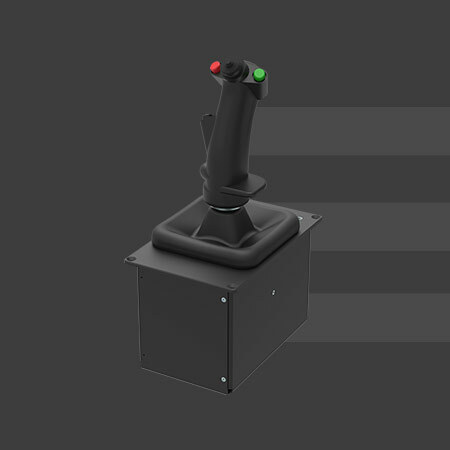 CLS-E Joystick comprises our intelligent and high dynamic brushless DC Servo technology, a compact and sophisticated product design and a realistic simulation of flight effects, leading to an optimum in training value at an unmatched value-for-money ratio. 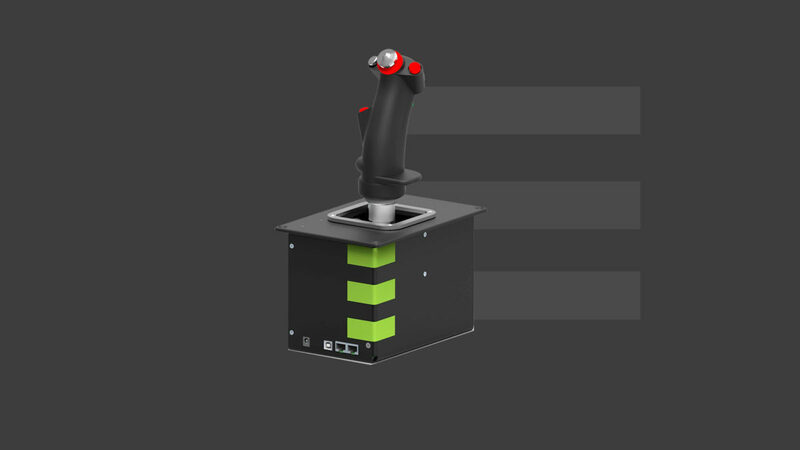 The CLS-E Joystick is delivered without Grip, but is Plug&Play compatible with TM HOTAS and VPC Mongoos T-50 grip. This allows you to re-use your already available Grips. An A320 grip option is available as well. And all grips can be ordered as an option. As a Special Offer valid only until end of 2017, we offer our CLS-E Joystick solution for 1.199 Euro ! Come and visit our web shop for easy and direct ordering. These prices are without VAT and shipping costs. Delivery of the devices will start end of February 2018. Please see the details in the Simulation Products section of our webpage, and take the opportunity to download your copy of the CLS-E Joystick factsheet. Mario Ackermann, Manager Sales and Marketing, is your point-of-contact and waiting to answer all questions you may have. Just reach him and the BRUNNER sales team at sales@brunner-innovation.swiss.